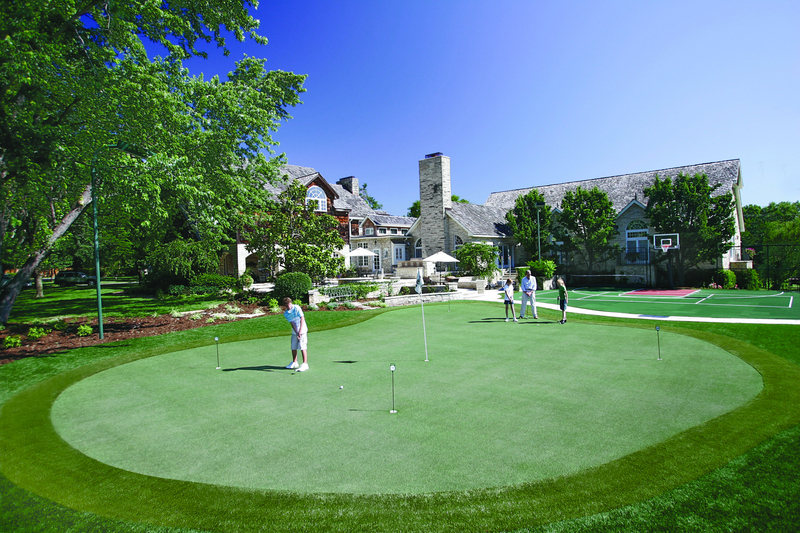 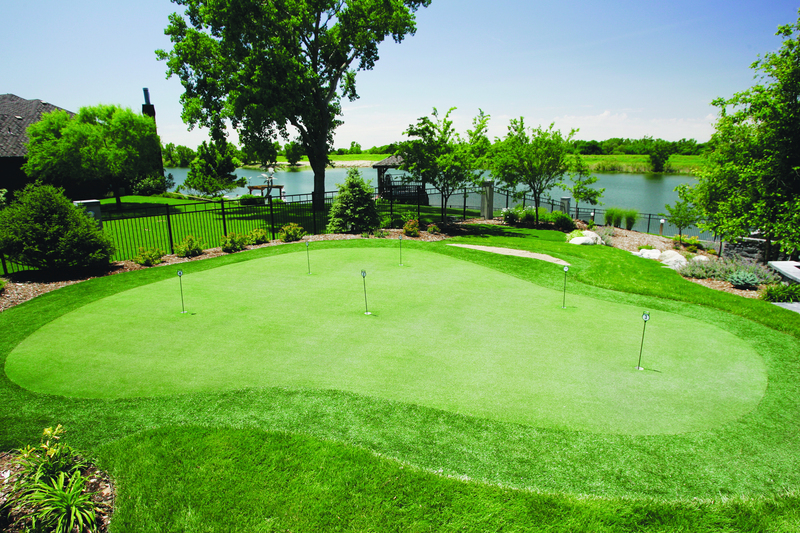 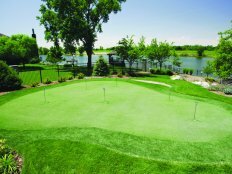 Tour Greens Western New York specializes in the design and installation of high-performance, tour-quality putting greens and short game green systems. 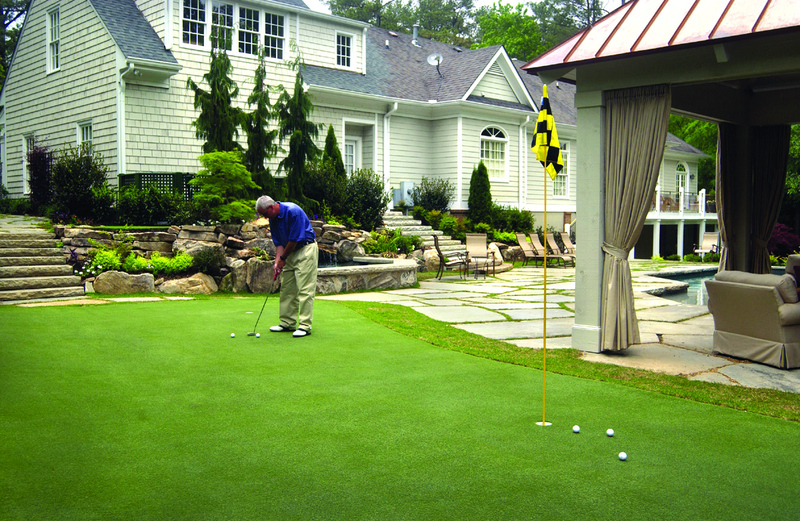 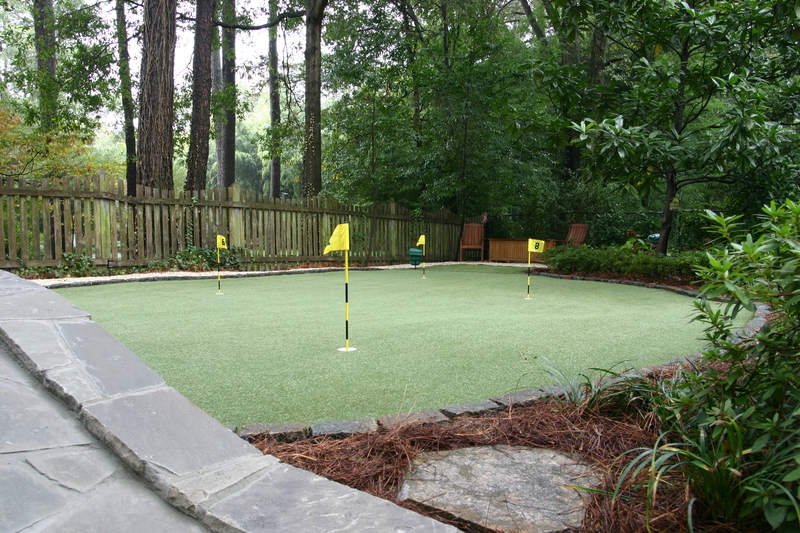 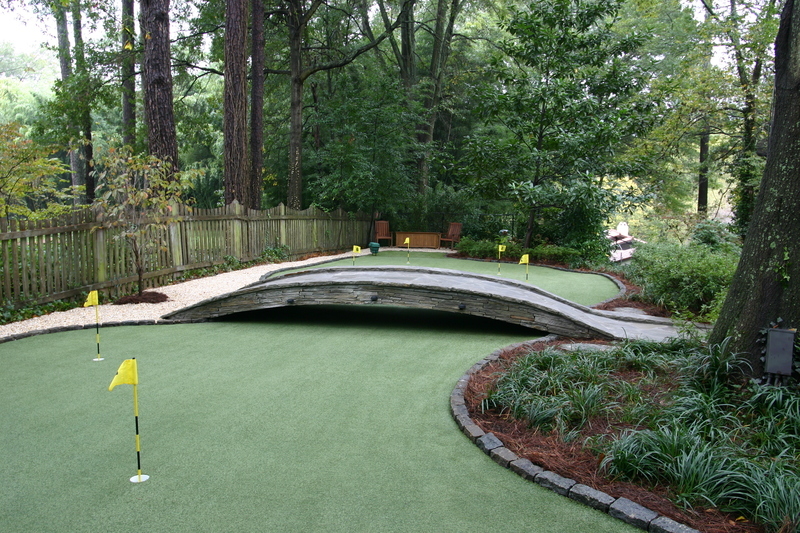 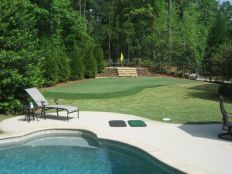 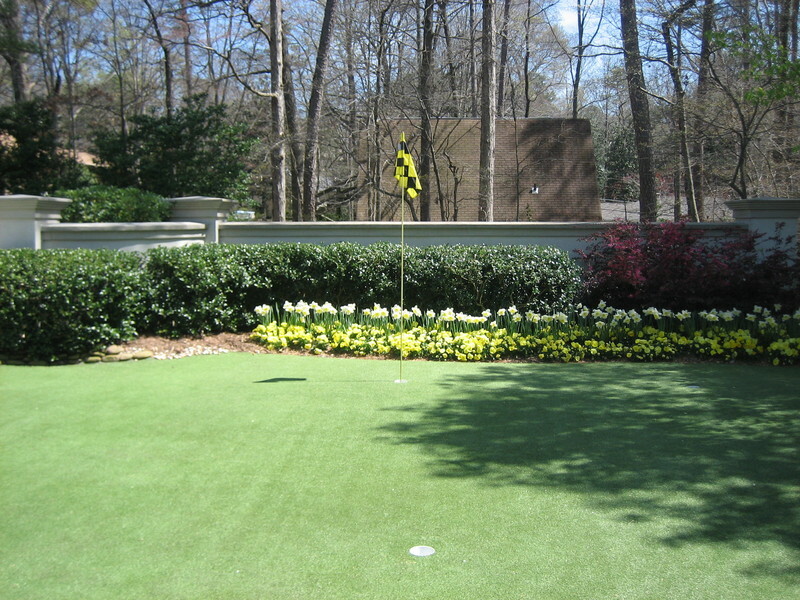 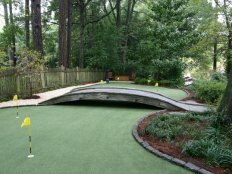 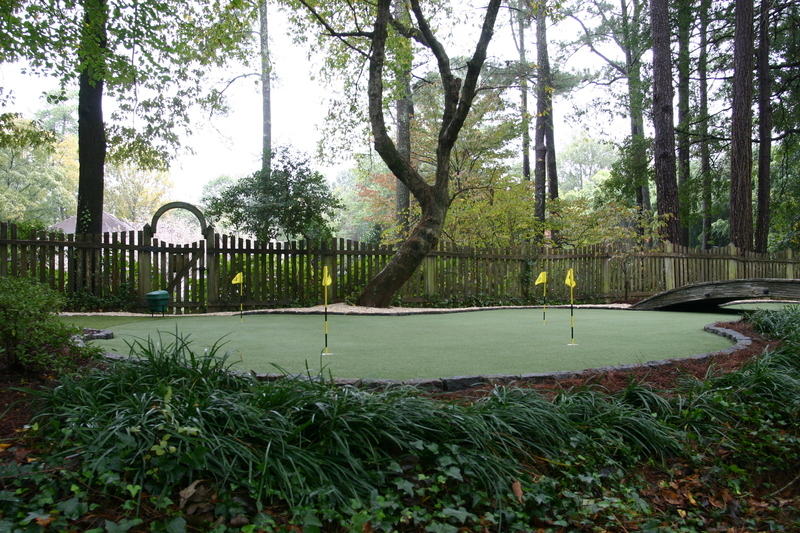 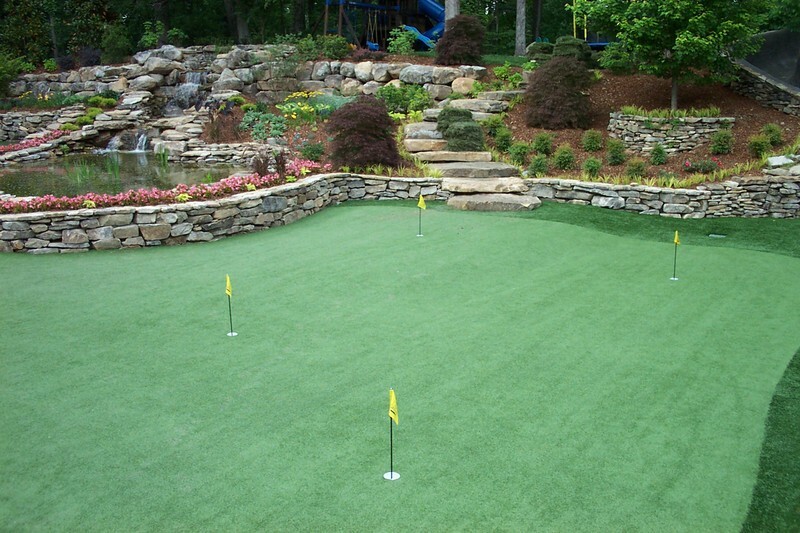 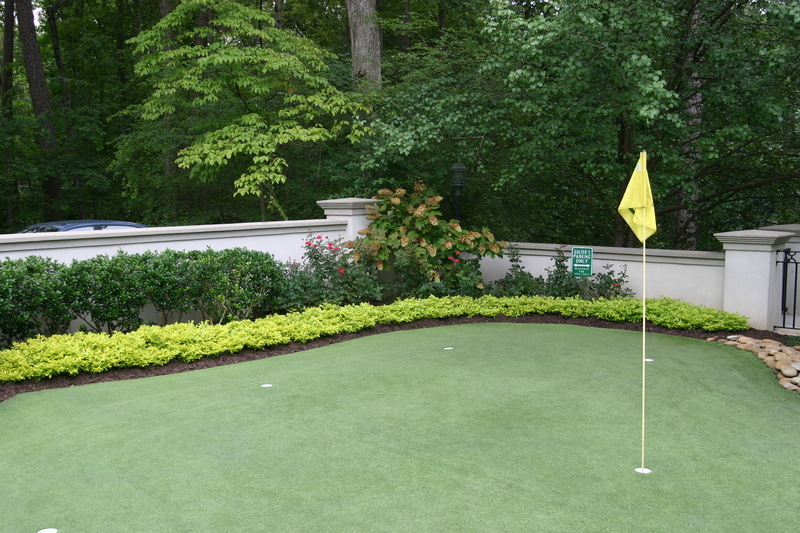 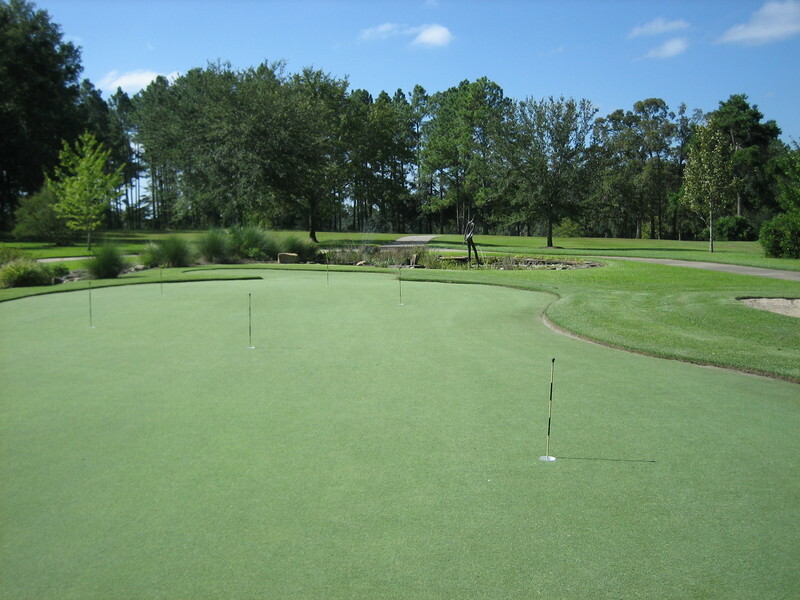 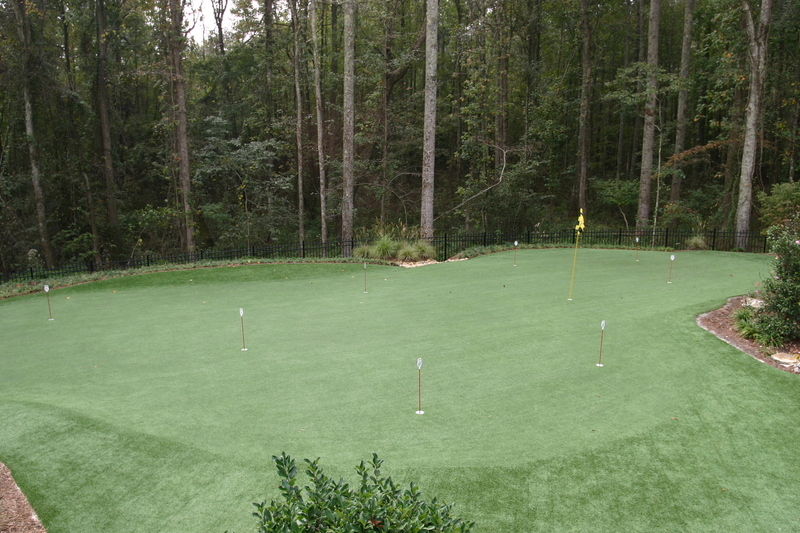 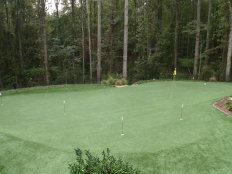 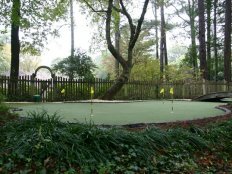 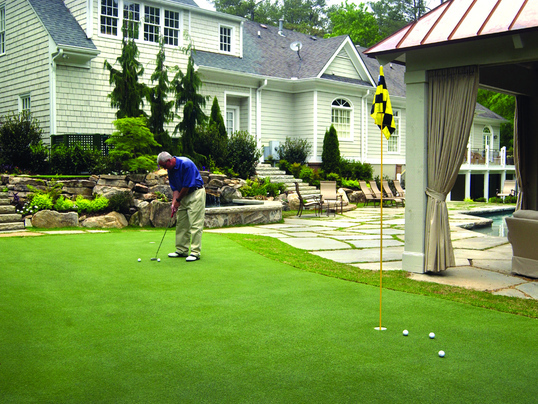 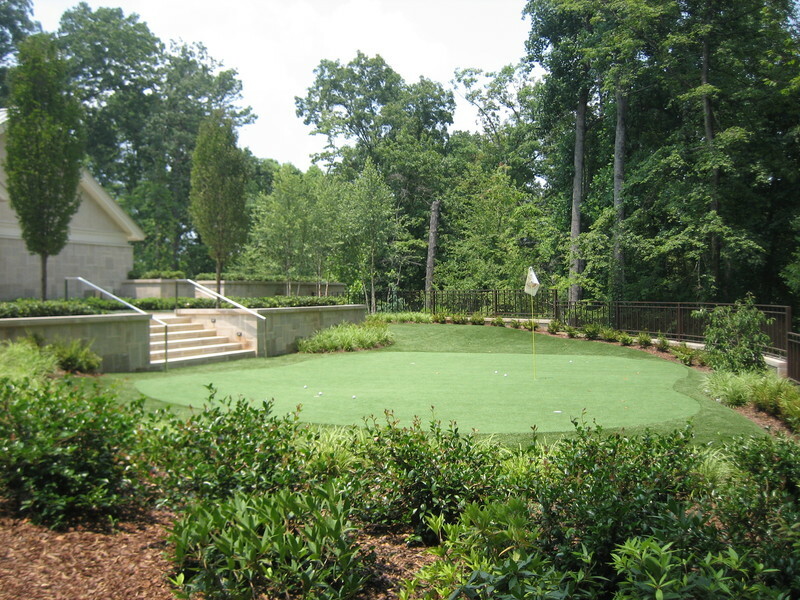 Our putting surfaces allow you to practice every aspect of your short game. 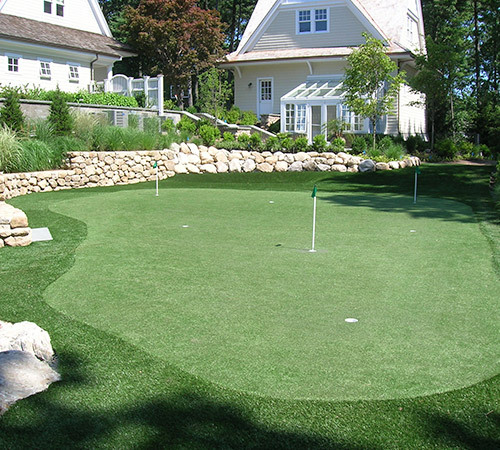 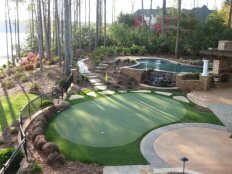 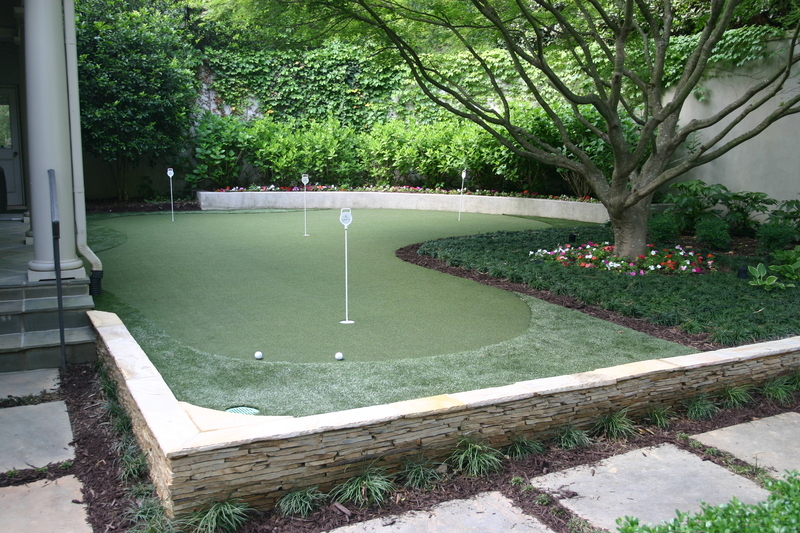 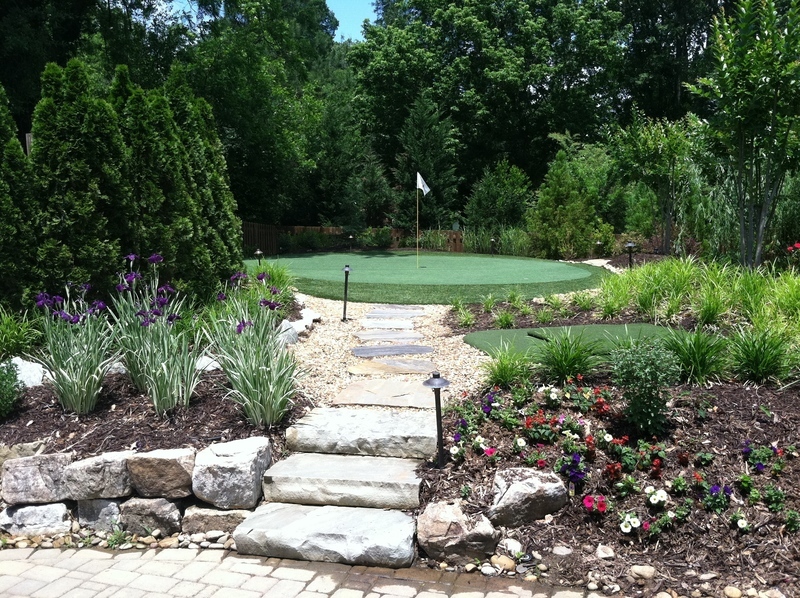 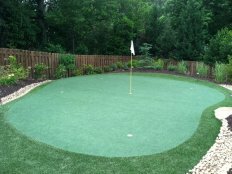 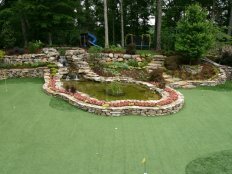 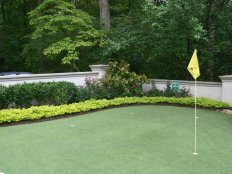 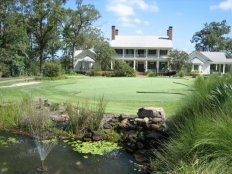 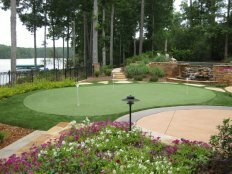 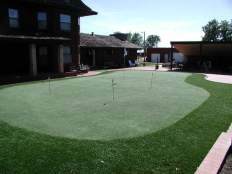 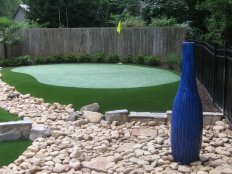 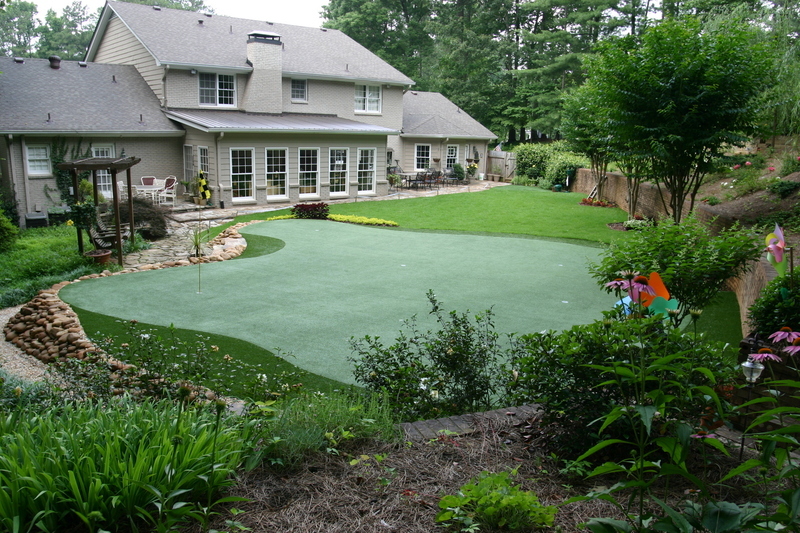 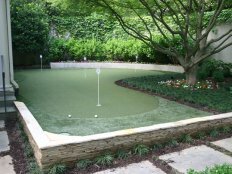 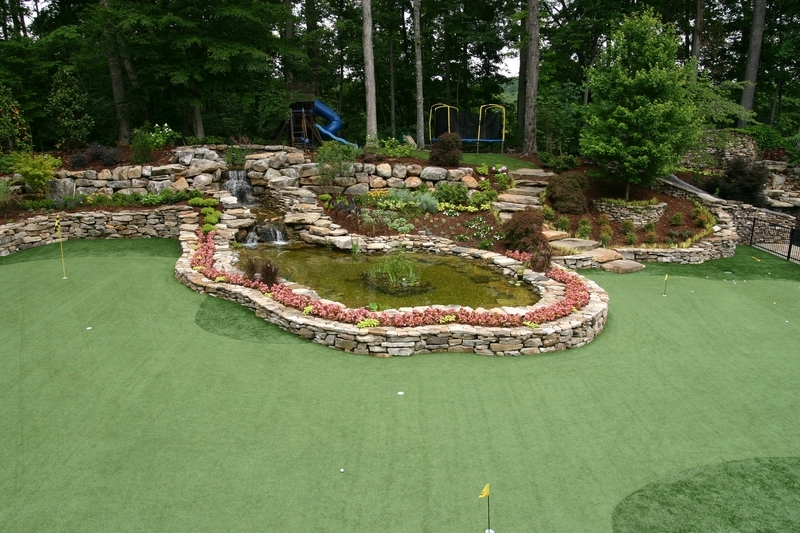 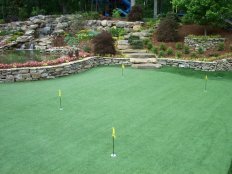 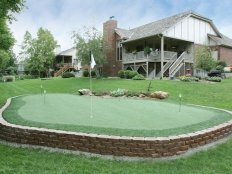 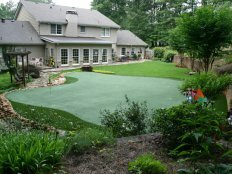 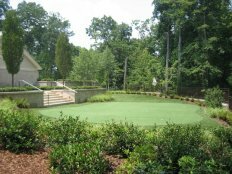 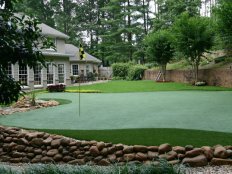 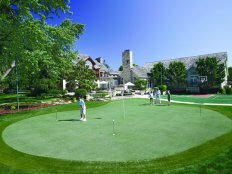 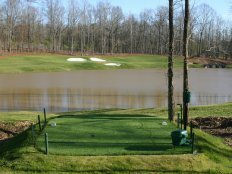 Tour Greens Western New York provides fully-integrated artificial lawn and landscape systems that replicate the look of healthy, green, natural grass. 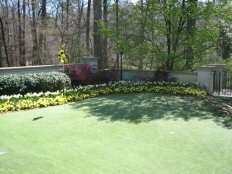 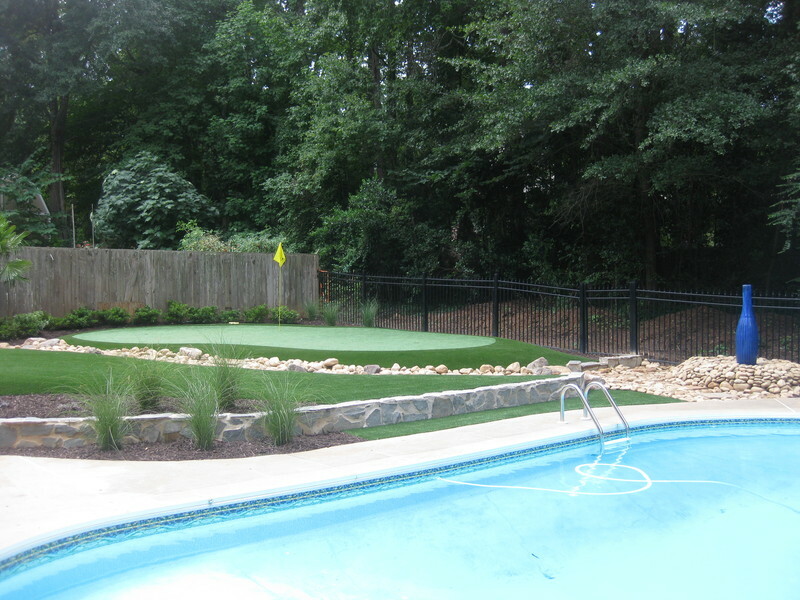 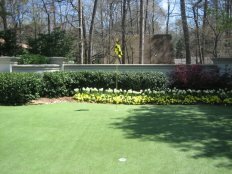 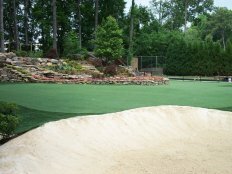 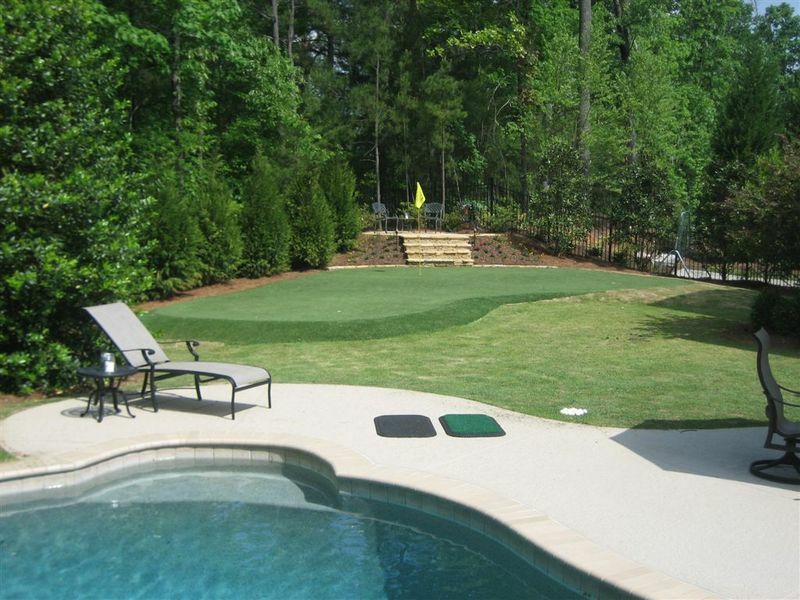 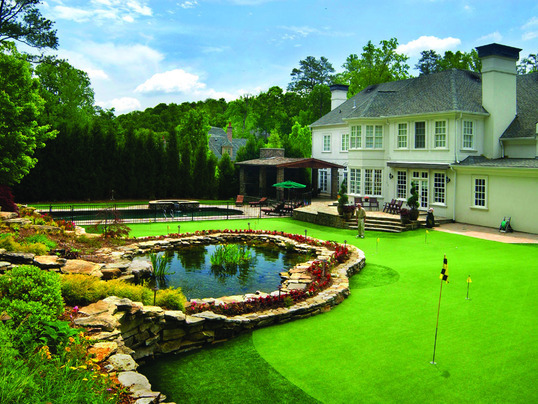 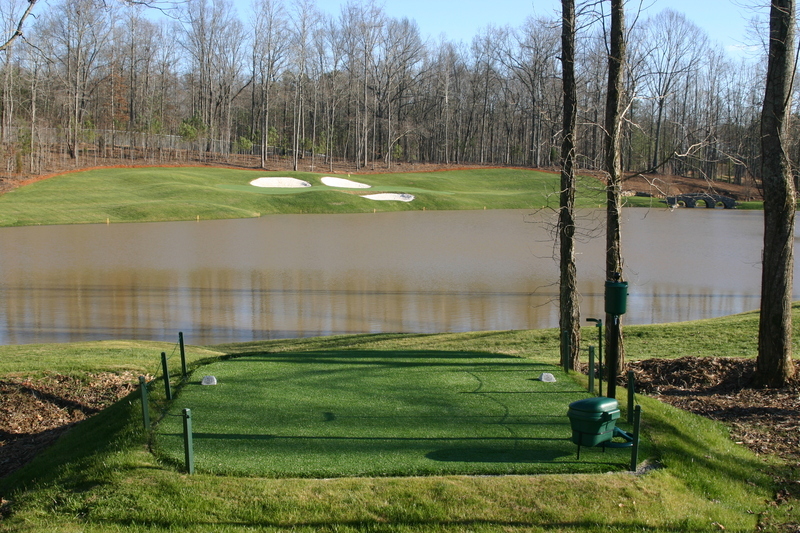 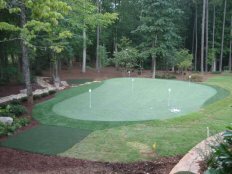 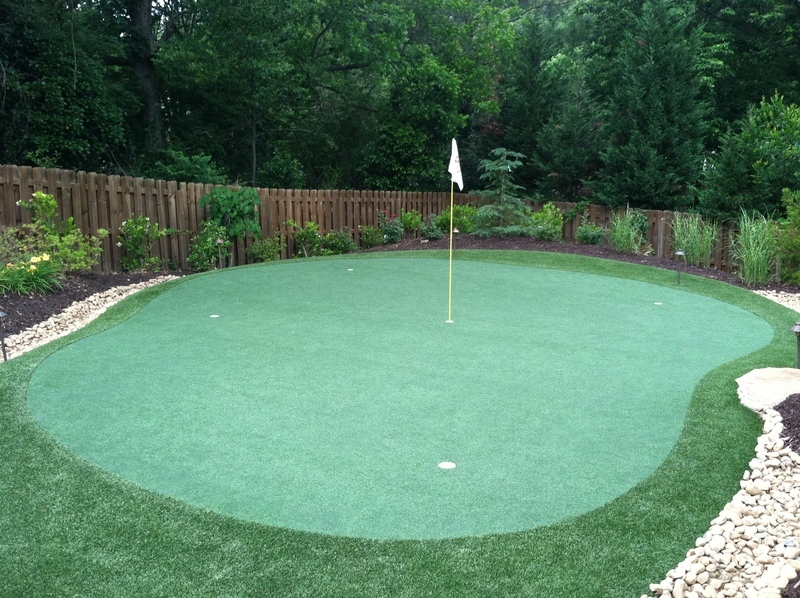 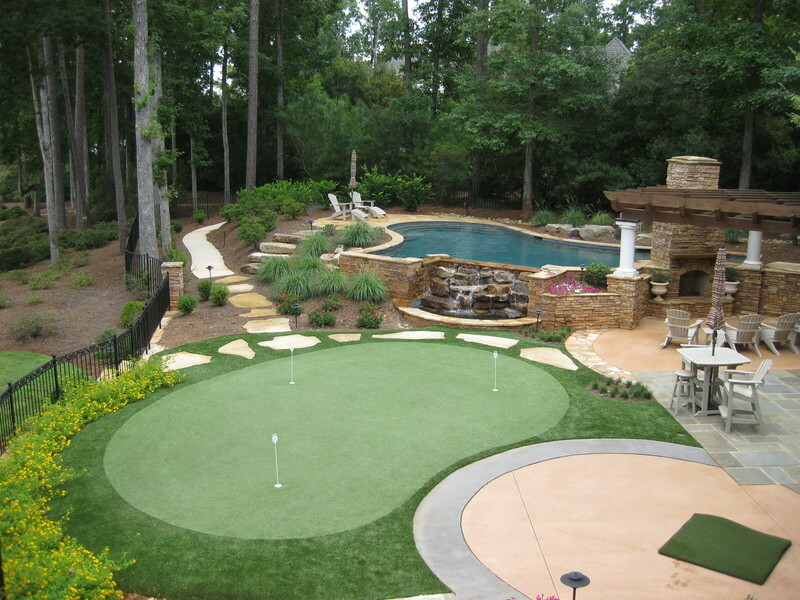 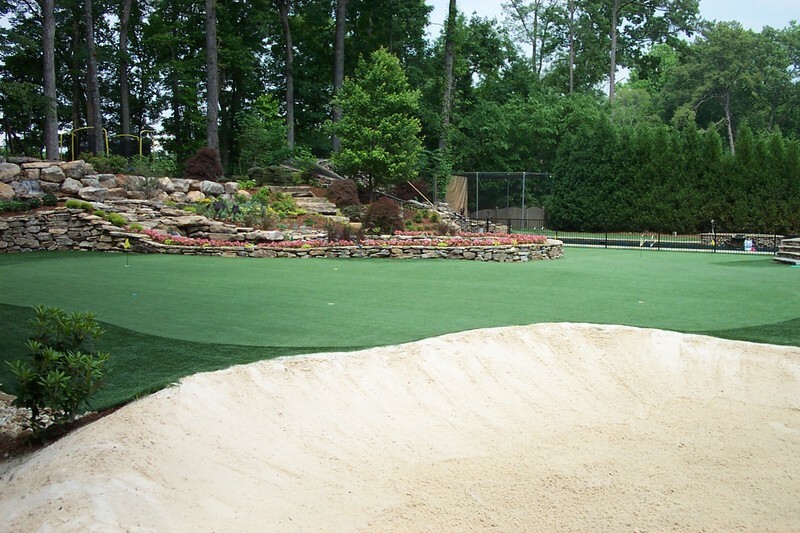 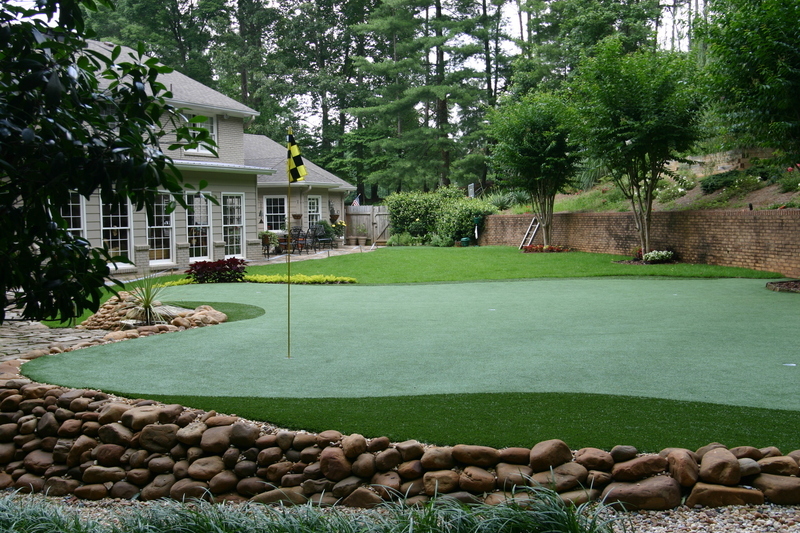 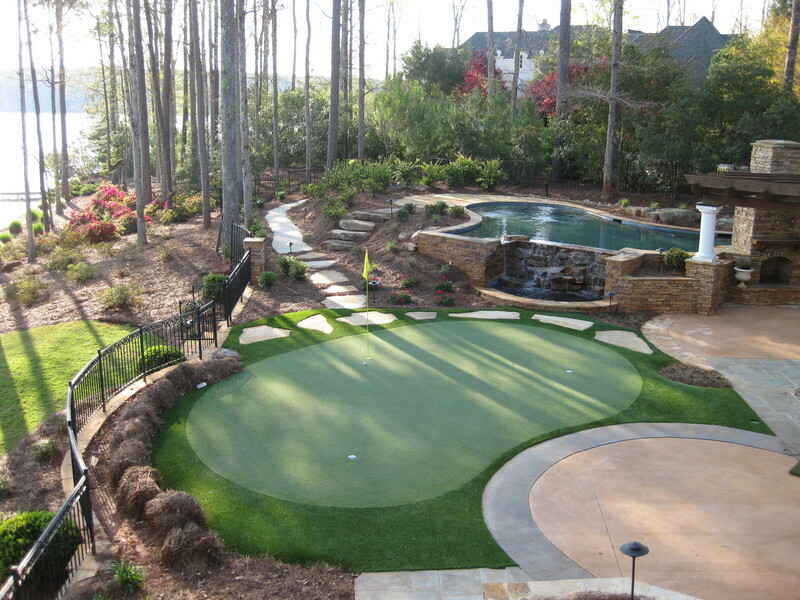 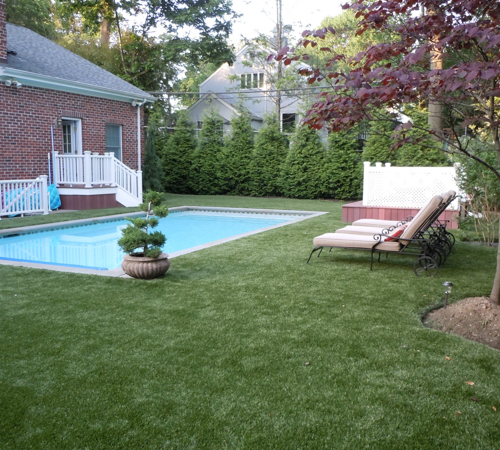 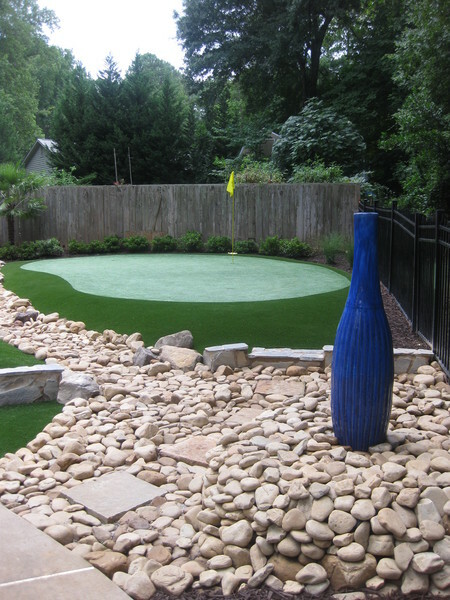 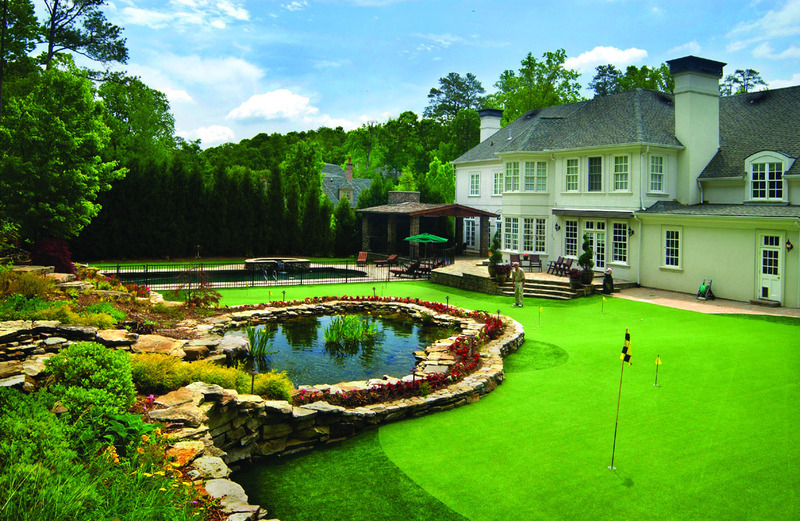 We use the highest-quality turf on the market, which stands up to inclement weather and requires little maintenance. 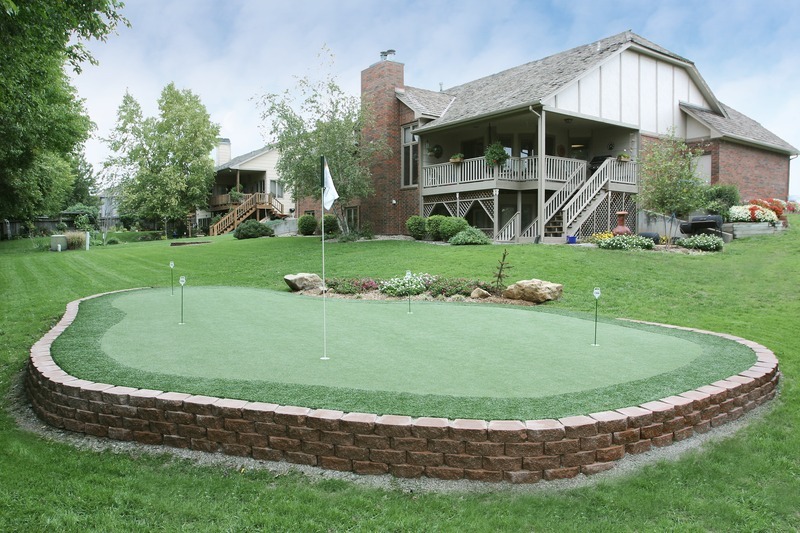 We also offer pet-friendly systems that your pet will love, almost as much as you. 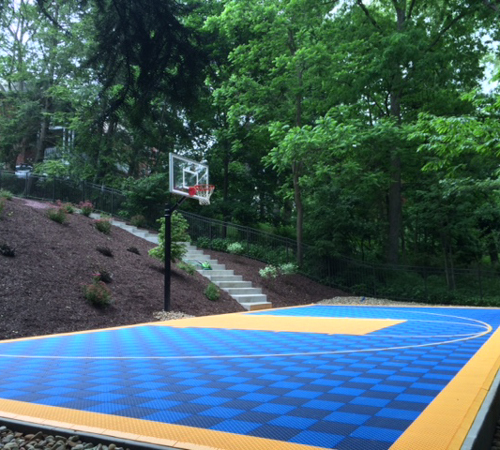 As an authorized dealer and installer for VersaCourt Court Tile, Tour Greens Western New York designs and installs custom multi-game court systems that will transform your backyard into a complete recreational facility. 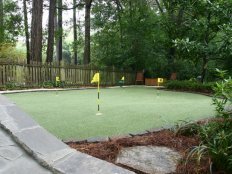 Endless game line options allow you to play all your favorite sports, including basketball, tennis, and shuffleboard, all on one court system.